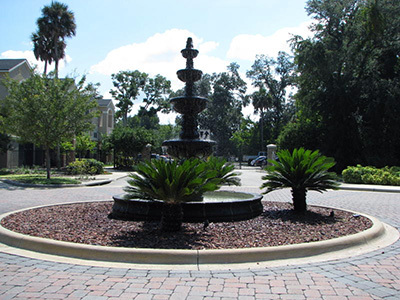 Take Port Orange Exit (#256) Turn East onto Dunlawton Avenue and travel approximately 3 miles to Village Trail. Turn right at light, entrance is 1/2 mile ahead on right. Turn West onto Dunlawton Avenue to Nova Road. Turn left on Nova Road to Village Trail. Turn right onto Village Trail to Villaggio entrance on the left. Approximately an hour from the fun of Orlando and all it has to offer and only minutes to the beautiful beach. Dayton Beach, home of Nascar is just 10 minutes away.